Welcome to Recovery Maine Inc.
Our mission is to improve the quality of life of those transitioning into the community through a variety of comprehensive substance abuse services using evidence based practices built on a foundation of overall health and wellness. With a strong focus on individual strengths, clients learn the value of developing a healthy support network that promotes low risk decision making, reduces recidivism, and overall increases the likelihood of success in their recovery. 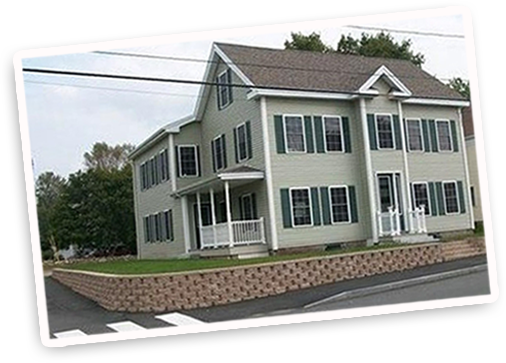 Restoration House in North Berwick is a State-licensed housing program that offers both transitional housing and outpatient substance abuse treatment services for adult men dealing with addiction. 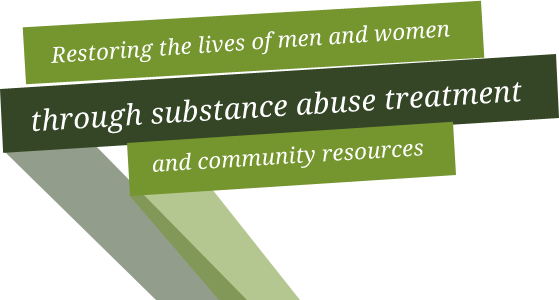 Outpatient treatment services are offered onsite for men, women and affected family members through Recovery Maine, Inc.